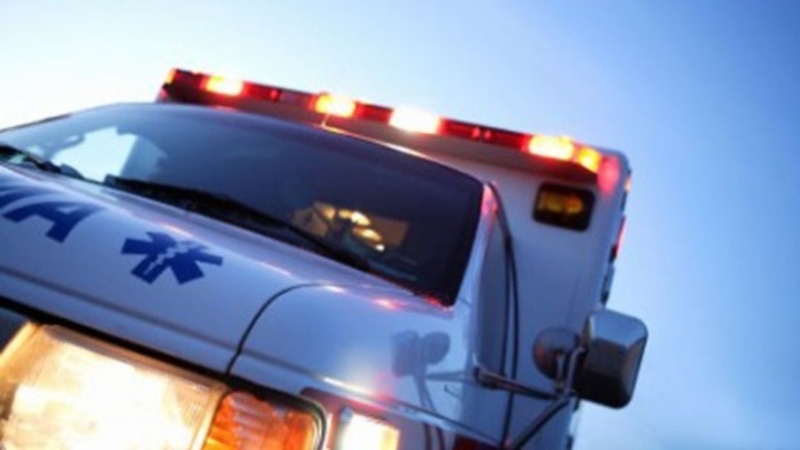 Harold Rempfer, 76, of Wheatland, attempted to make a left turn onto US 54 from Allen Road when he pulled into the path of a southbound vehicle and was struck. 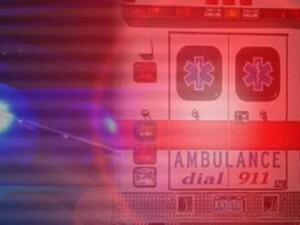 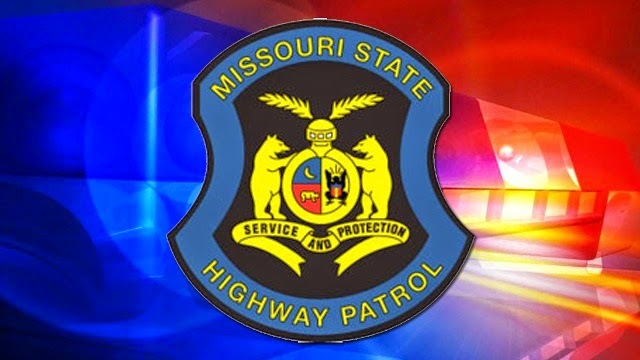 Troop A of the Missouri State Highway Patrol, the Carroll County Sheriff’s Department and EMS responded to US 24 Highway, just east of CR 371 at around midnight. Dennis McGroom, 60, was traveling northbound on MO-13, four miles south of Gallatin, Mo., at around 4:30 a.m., when the accident occurred. 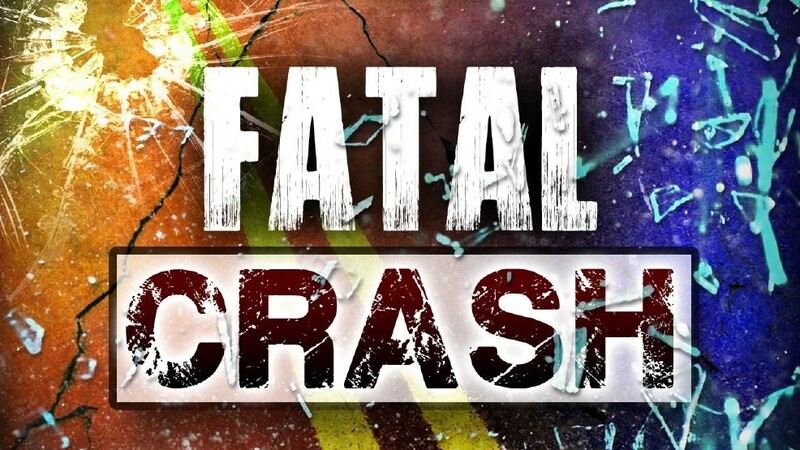 At approximately 6:18 a.m., Dillon Griffith, 18, was traveling southbound on US 65 Highway near Shannon Road, when his vehicle traveled off the roadway.